Choose the lighting by the factors. If you don't find the lighting you need, contact us. Advanced illumination is a lighting solutions company, primarily serving the Machine Vision industry. Founded in 1993, Ai legitimized the use of LEDs for the machine vision industry in the early 1990s by developing the first truly capable and efficient, commercially available LED illuminators and electronic supporting devices. Our commitment to advancing LEDs in the machine vision industry continues today, with our LL137 line light, which rivals the intensity of a halogen light source with fiber optic line light. 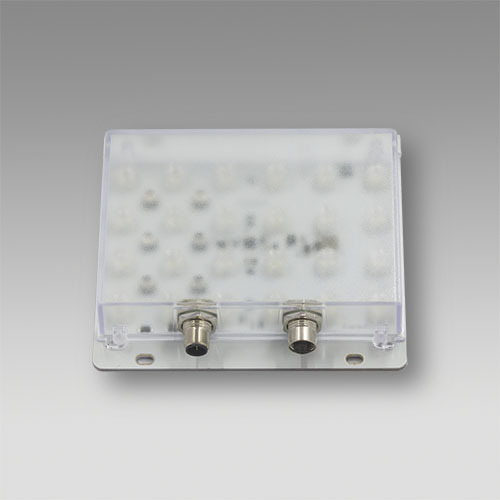 First to develop white light illuminators utilizing registered Red-Green-Blue LED illumination. First to develop structured LED illumination (utilizing patented Evenlite technology). The first electronic strobe controller with the ability to “overdrive” LEDs. First to develop independently controllable multi-channel electronics, as well as the first intelligent auto-configuring control electronics (Signatech). All the colors listed in the tables below are available while the model names are linked to White lighting unless the product comes in other color(s) only. Please see data sheet for the color specification or contact Uniforce Sales. 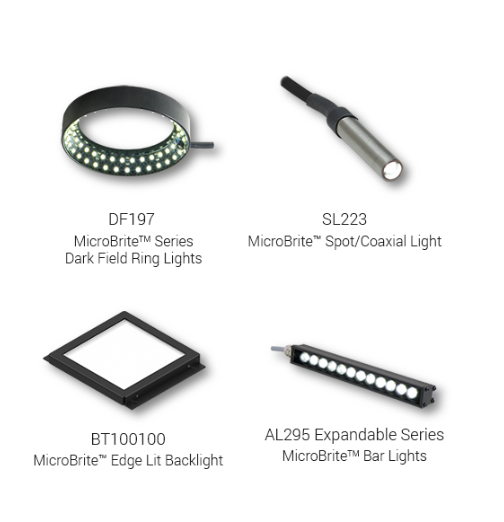 a large product line: backlights, bar lights, ring lights, and spot lights. 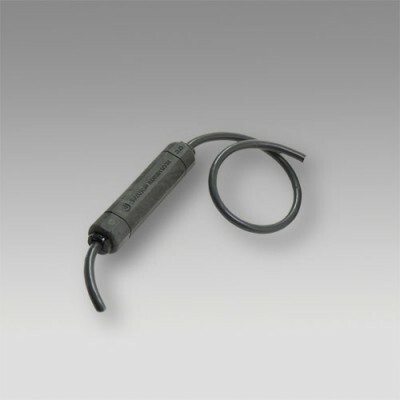 Uniforce Sales and Engineering is an authorized distributor of Ai products.